Tucked within Silicon Valley, San Jose is one of the major tech hubs of the world. Home to eBay, Adobe, Facebook, and Google, this is the true big leagues of one of our biggest industries. This isn’t just a business district though, there’s so much life and leisure to be found in San Jose, like the Tech Museum of Innovation, the Happy Hollow Zoo, which is home to the majestic Mini Horse, and the Sunol Regional Wilderness, a wide open hiking pathway with breathtaking views. 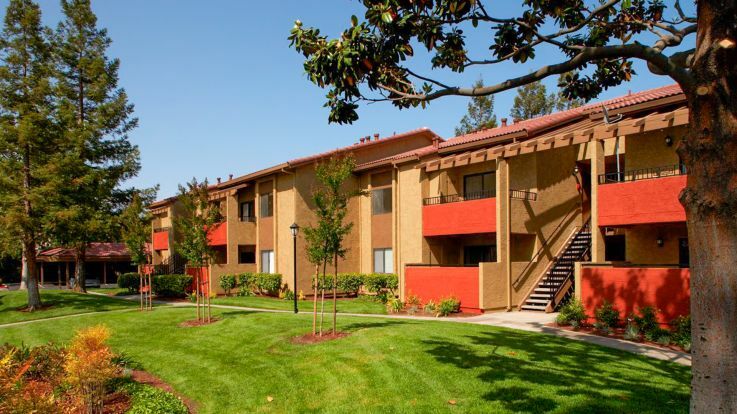 We’re pleased to offer incredible San Jose apartments with washer and dryer in unit. 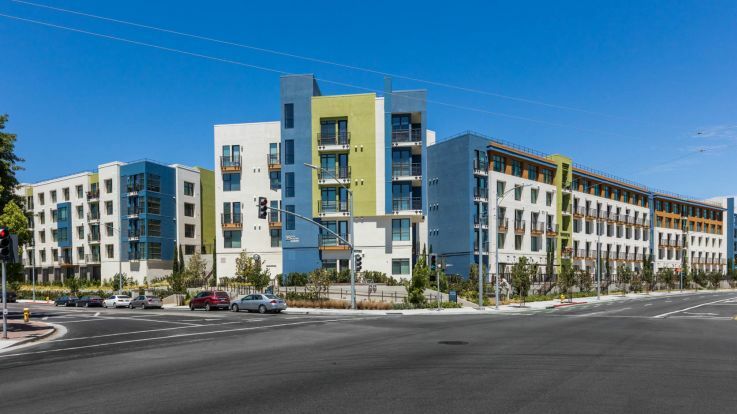 These apartments are fully stacked with the latest and greatest in luxury apartment culture. These incredible homes offer some amenities that are sure to amaze you, like resort style swimming pools and hot tubs, 24 hour fitness centers, and a dog wash station. 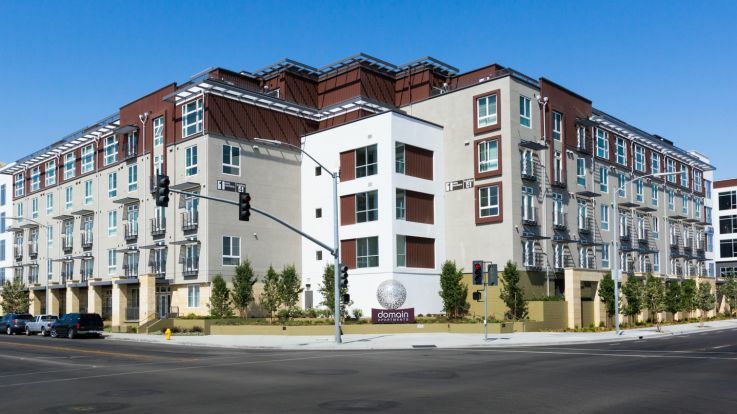 Feel free to check out our incredible San Jose apartments with washer and dryer in unit, and let us know when you’re ready to book a tour or apply online.